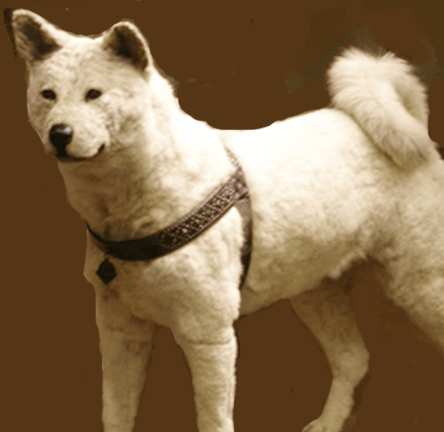 "You don't know the story of Hachiko? Well then, you should go to the museum in Ueno. You can meet Hachiko there."